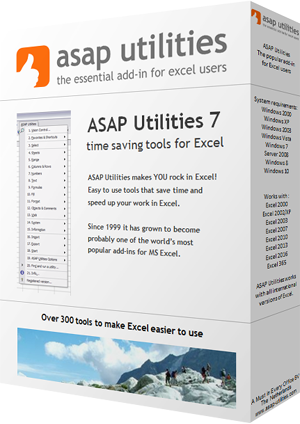 This utility displays both the folder and the name of your workbook in Excel's title bar. An example of when this is useful is when you work on files with similar names but stored in different folders. The information isn't automatically updated. If you use this utility often it is useful to include it in your favorites menu and assign a shortcut to it.